Victory: Every day that I get to stand right here. Than you are a lucky lady!! Enjoy every minute of it! I never take it for granted; so very precious. with a bit of horse hair for good measure…thanks. Right of the middle of the journey… nice. 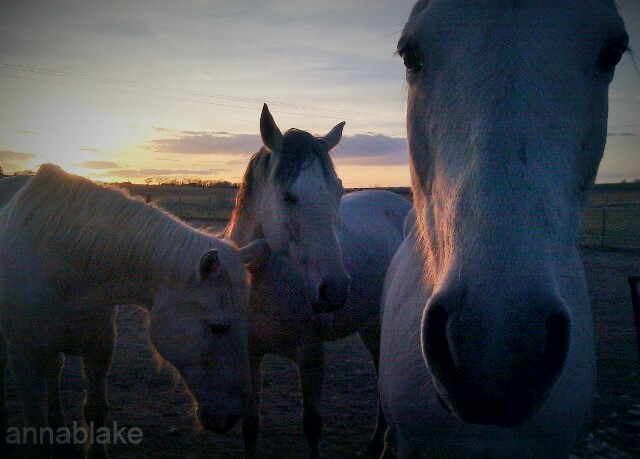 Thank you… Horses are good at the ‘beautiful’ thing.